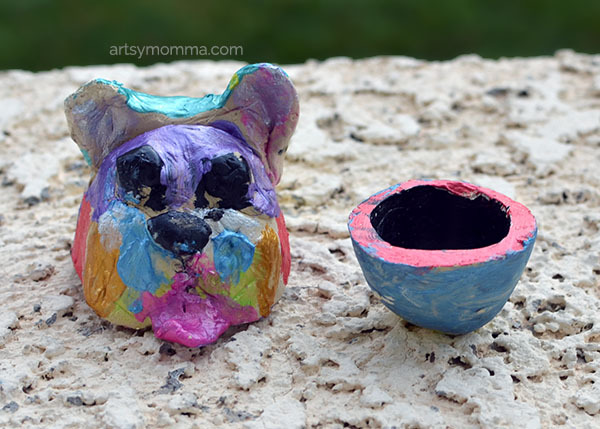 Home » DIY Pottery Crafts for Kids – a new spin on craft time! 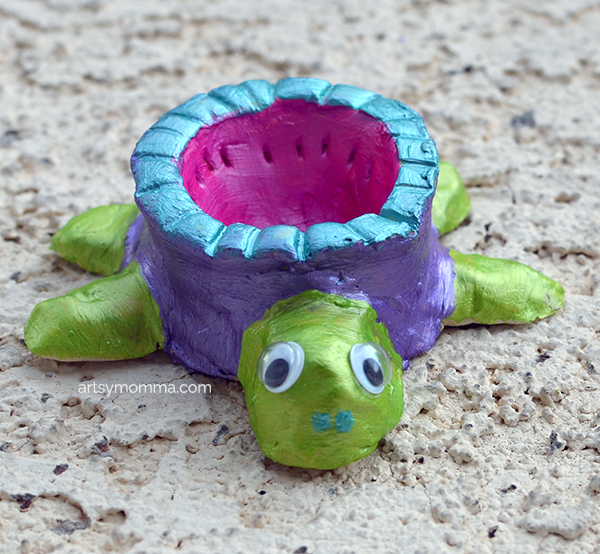 DIY Pottery Crafts for Kids – a new spin on craft time! 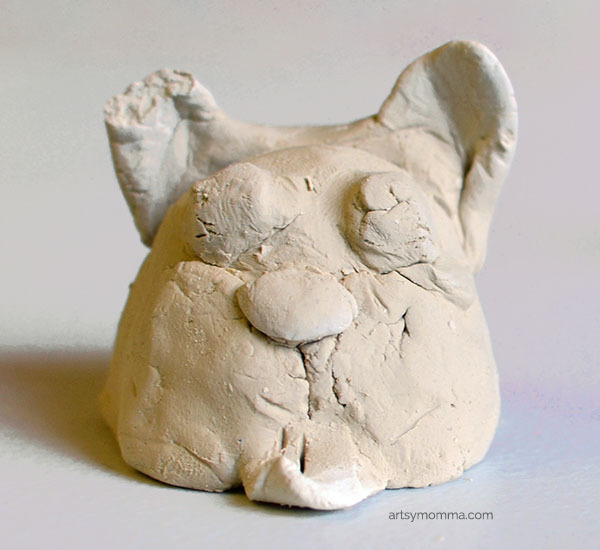 Remember how excited you were growing up when your art class did pottery or clay projects? Usually you had times where you could make something for your parents too. Maybe your parents still have them even! I love how proud my kids look when they’ve made something new, especially when it’s not something they have done before. Big Brother has been proud if his, pinch pot and clay snail and seemed intrigued by the whole process. 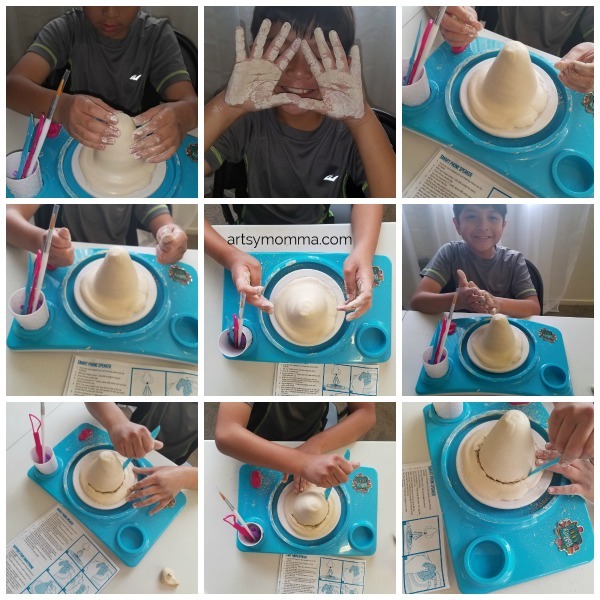 When I read about the Pottery Cool Kit, I knew it would be the perfect thing to take his clay and pottery learning experience to a new level and put a new spin on our craft time! Everything you need to start right away. 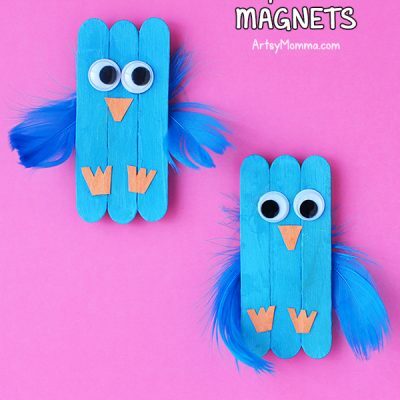 Create 6 beautiful projects, including: A Jewelry Holder, Puppy Picture Holder, Turtle Dish, Smart Phone Speaker, Cupcake Pencil Holder and Pencil Topper. There are also extra clay disks and clay projects available for purchasing. I love that it provides a hands-on experience for an art technique that has been around for a long time all over the world. 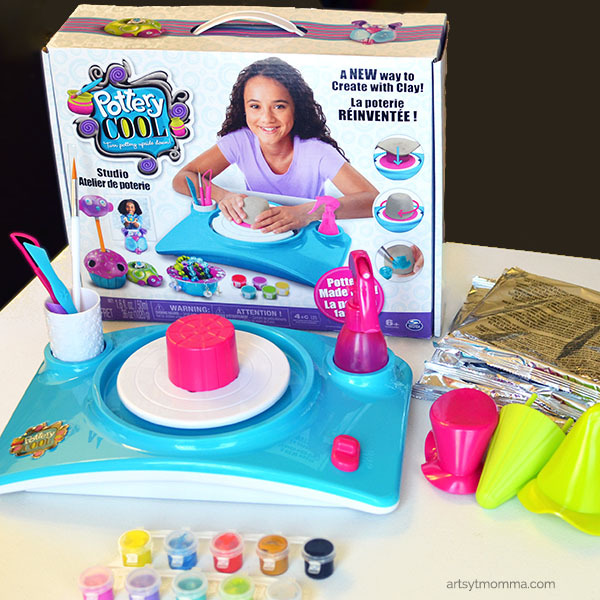 The Pottery Cool kit inspires children to think creatively and use their imagination to create COOl stuff that they can really use. Then, they can then choose how to decorate it. It’s such a neat process for a kid to experience! All you have to do is place a clay disk onto the turntable, spray it with water and watch it spin and take shape in your hands. See our video here! Then, use the tools included to turn it into a dog or anything else. 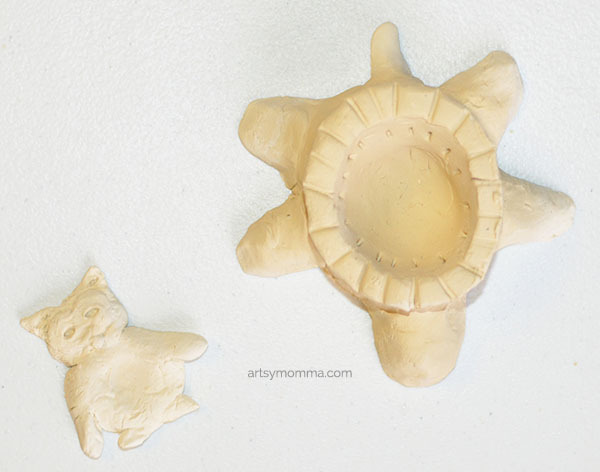 You can also use them to make designs by lightly pressing it into the clay. Here’s what the dog looks like before after it dried. 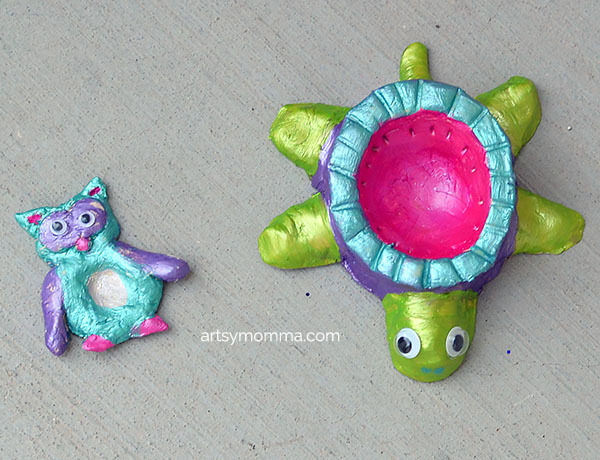 The turtle dish and clay owl before being painted. She wanted me to make her an owl with leftover clay. 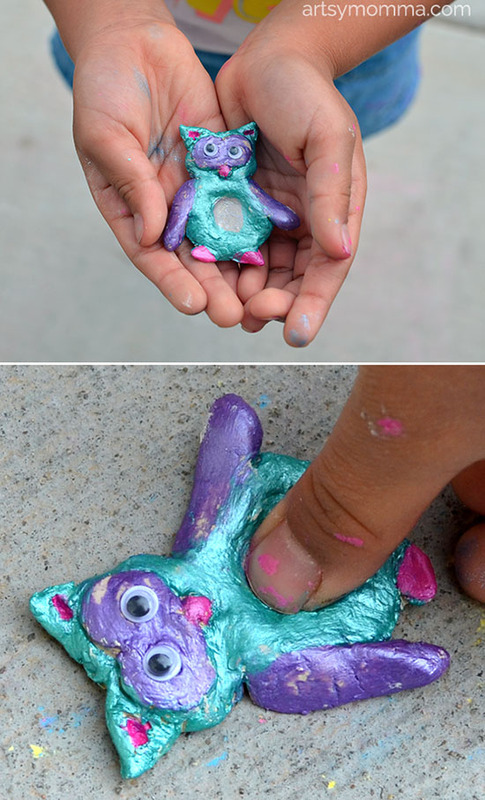 She made a thumbprint impression in the owl’s tummy making it a cool keepsake! 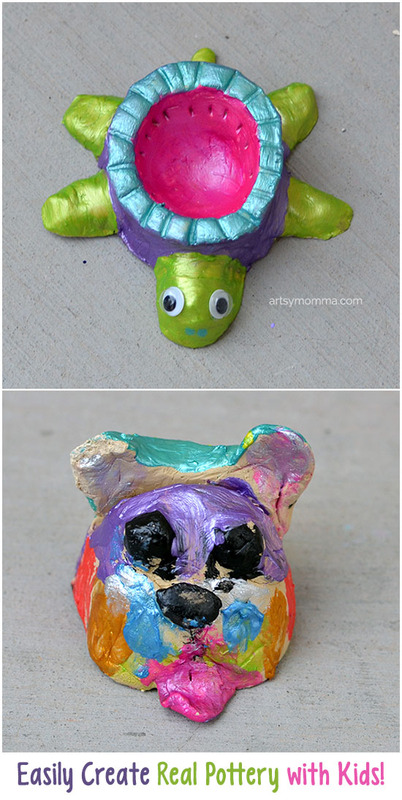 I absolutely love that this is real pottery that kids can do all by themselves! Our experience with this fun, new-to-us technique has been a fun one. 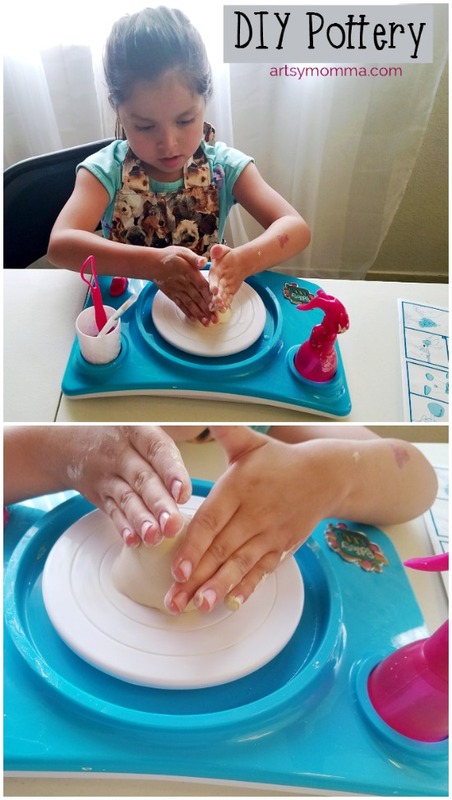 Nothing beats their cute, little smiles when they felt the clay spinning in their hands and seeing how proud they were of their finished clay projects. 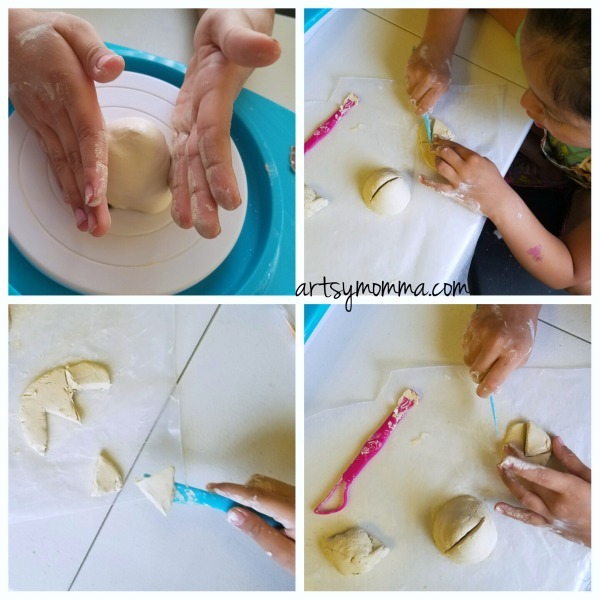 As a mom, I love that the Pottery Cool kit is not only easy to use, but is also easy to clean up. You can purchase Pottery Cool at Walmart! 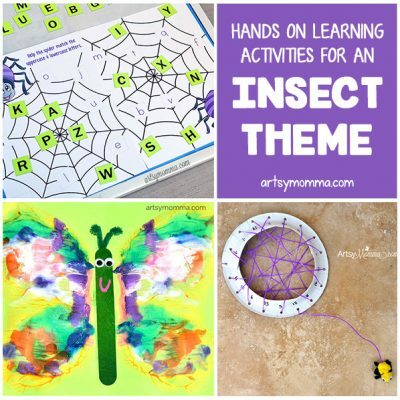 Perfect for the upcoming Christmas holiday or to keep in mind when the kids have a birthday party to attend.